Researching is one of my husband’s many strengths. Whether it be researching for a new household product that we need, how to write a strong resume or the best way to service our cars he does his homework. Unfortunately, for him I have inherited a not so wonderful trait from my parents, snoring. As my snoring averaged in the 70-decibel range (at the same level as a vacuum) my husband needed to do something so he could get some sleep. So as he often does he set out researching a variety of solutions. He started with earplugs that would help reduce the sound. He tried a few different types; from ones made of foam that he found on the snore whisper website to industrial earplugs used when jackhammering. It helped somewhat. So he decided to try a different approach. If I was sleeping more restful perhaps I would stop snoring. Back to the research. Using a diffuser with relaxing essential oils, cool mist humidifier and a new memory foam pillow were possibilities that he found. We tried them all but, sadly for him none of these were successful. Desperate to get a good night sleep he tried a new approach. This time he decided to watch me sleep and try to figure out exactly what could help me specifically. He found out the flatter I slept the more likely that it be a night of snoring. So after going back to the drawing board, he found research on adjustable bed frames that showed sleeping upright at just the right angle could stop snoring. This story does have a happy ending, we tried it and It Worked! My husband’s persistence to dig deeper into our problem provided both of us with a good night’s sleep. His hard work and research had paid off. Thinking about the need to research a solution for us, made me think about how often teachers need to research solutions to move the readers in their classrooms forward. 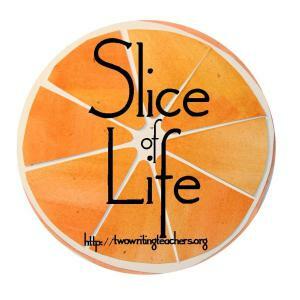 How do teachers begin to learn more about their readers? Screening tools, written responses, formative assessments – there are many possibilities. Step one, of course, is to listen to individual readers read a text. It is necessary to decide the purpose of reading with a student. Is the purpose to find a reading level, check on a specific comprehension skill, or examine the reader’s processes? The purpose will then determine next steps. Perhaps it is an informal conversation, with a book the student has chosen for independent reading, or perhaps it is a more “formal” interaction as the teacher is listening to a student read from a selection the teacher has chosen and takes detailed notes as to what skills the reader has transferred into their independent reading, from previous instruction. Each will be beneficial. Most important, is remembering that this approach is providing research as to how to move the reader forward. 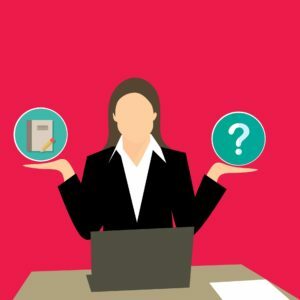 Recently, while participating with a professional book club on Who’s Doing the Work by Jan Burkins and Kim Yaris conversations on this very subject arose. Sometimes the purpose of researching students reading would be to only find the student’s reading level. While this may be helpful to begin, as the earplugs did help my husband somewhat, but more research is needed to make decisions on how that student reads. 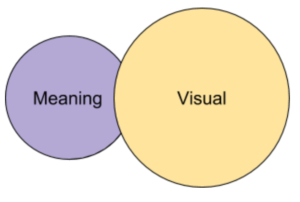 In the book, they show a technique using a simple Venn diagram to display the processes a reader uses as a very helpful research tool. 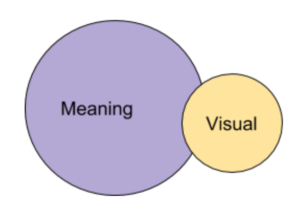 When reviewing notes taken on student reading categorizing the strategies the student uses into two broad categories of meaning and visual is the initial step in this deeper investigation. Next mapping out the findings can create a clear picture for next steps. By looking at the imbalances in the students reading processes it is now time to ask some probing questions. This reader relies heavily on meaning what are some specific visual strategies this student needs? What other students have similar diagrams and could be instructed in a small group; for guided reading, shared reading, or a strategy group? Sharing the diagrams, reading records and possibly audio recordings of students reading at grade level data meetings would allow teachers to collaborate on possible reading strategies for next step instruction. Going through this in-depth research process will allow teachers to find specific ways to move readers forward. It is definitely worth the time! Love your connections to research at home and to Who’s Doing the Work as well! Requires time, energy and some thinking! Great post! I like how diligent your husband was to find a solution. He really did his research. I am married to a snorer. Turns out that he has sleep apnea and we found it was important to get it taken care of because it causes many health risks. I especially liked the way you made the comparison with the classroom.